I have been hearing good things about air fryers for a long time. A couple weeks ago, I finally made the decision to buy one. I do not regret the investment. 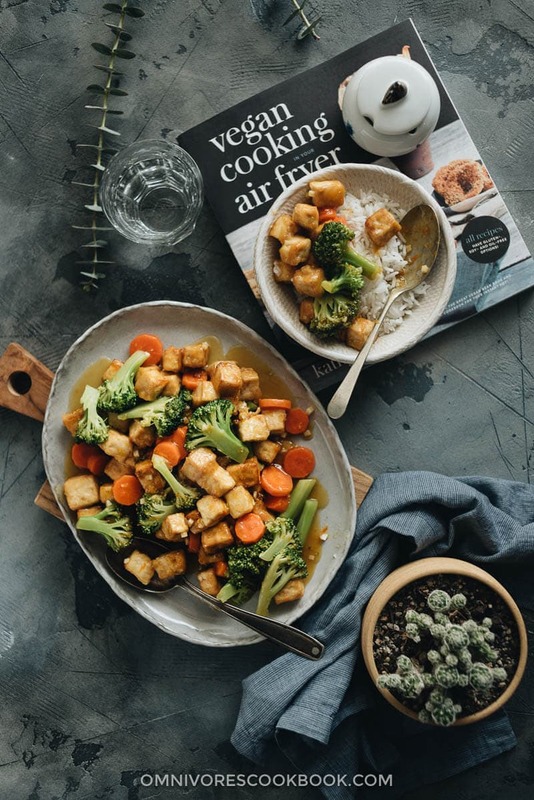 The air fryer really got my attention when I was reading my friend’s latest cookbook – Vegan Cooking in Your Air Fryer by Kathy Hester. 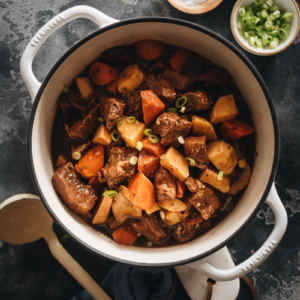 Kathy is a long-time cookbook author who has written several bestselling cookbooks such as The Vegan Slow Cooker and The Ultimate Vegan Cookbook for Your Instant Pot. 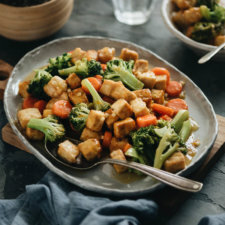 In her latest air fryer cookbook, she shares some intriguing recipes such as Crunchy Cajun Chickpeas, Samosa, and tofu nuggets, all using next to zero oil. Does that sound too good to be true? Despite the fact that I LOVE deep fried food, I hate making it at home. Plus, it’s not something I want to serve every day due to health factors. Kathy’s recipes were too interesting to resist, so I ended up purchasing an air fryer to experiment with. Basically, it’s a mini convection oven that heats up super fast. The machine takes up as much counter space as a 4-quart dutch oven, and is only slightly taller. It has a drawer where you cook the food. When you heat it up, the machine blows hot air from the top to heat up the food from all directions, mimicking the process of deep frying. (1) The biggest merit is that it uses less oil to create a texture similar to deep-fried food. 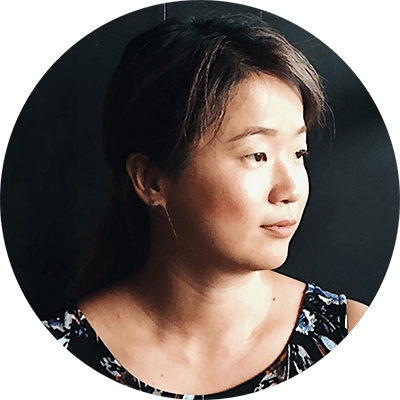 Throughout my experiments, I found that the texture of the food turned out just like I expected – crispier than oven-baked food, though not as crispy as deep fried. But with the super simple cooking process and the health benefits, I think the results were quite satisfying. (2) The short cooking time. An air fryer only takes about 2 minutes to preheat, and it has reduced my prep time substantially. Lately, I’ve been roasting all my vegetables in the air fryer because it takes less time and results in a crispy texture. I’ve also roasted salmon in it. The salmon was ready in less than 8 minutes, with crispy skin and perfect texture. We’ve also tried frying frozen spring rolls and dumplings in the air fryer. We love the fact that the dough became super crispy but was less greasy than the deep fried type. After talking so much about the air fryer, I want to introduce you the dish I learned from Vegan Cooking in Your Air Fryer. 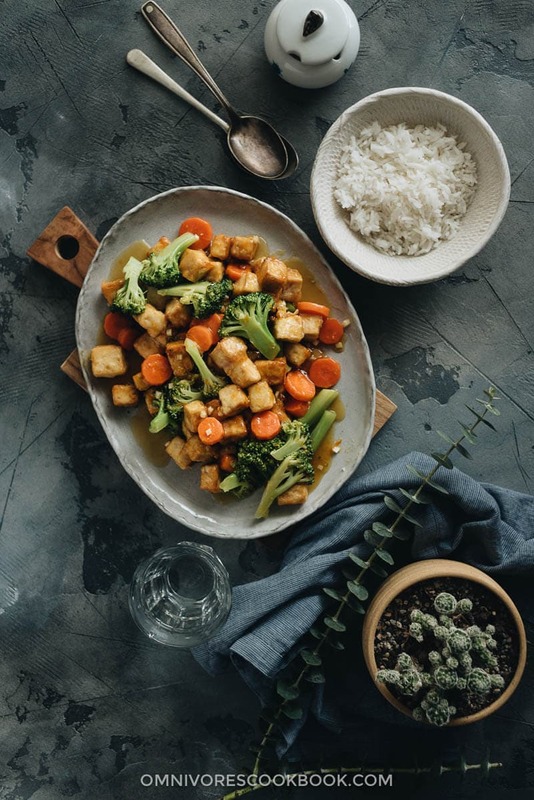 It is a crispy tofu stir fried with plenty of vegetables and served with an orange sauce. Note that the entire recipe contains just 1 tablespoon of oil. But the results were amazing. The tofu cubes turned out crunchy and crispy, and worked beautifully with the vegetables and the sauce. My husband and I devoured the whole plate in a couple of minutes and he demanded more! 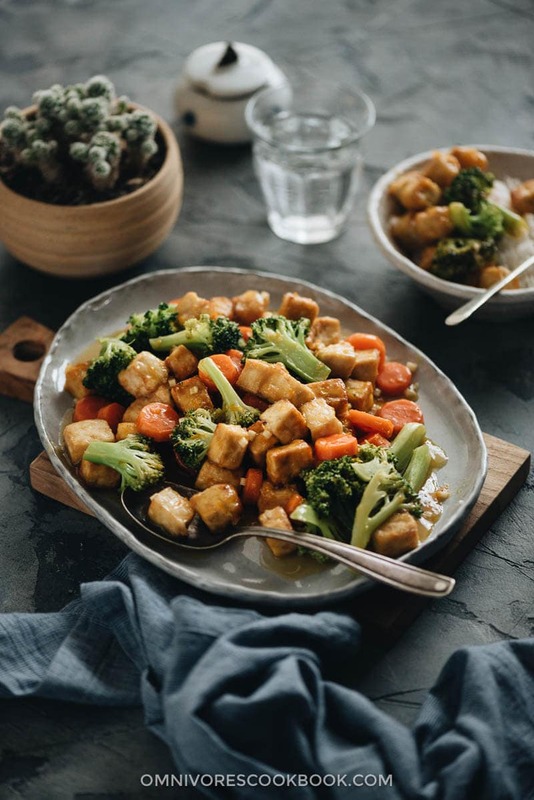 Lately, we’ve stocked a lot of tofu in the fridge, because the air fryer provides such a fast and healthy way to prepare protein for dinner. I’ve tried the same method with chicken breast and it turned out just as well. I’ll stop here, before I start to sound like an air fryer salesperson! The recipe was adapted from one in Vegan Cooking in Your Air Fryer by Kathy Hester. I followed the section on how to make tofu in the air fryer but used my own orange sauce recipe. I hope you enjoy! 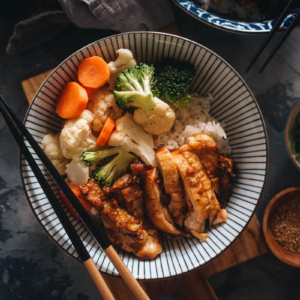 Replace soy sauce with tamari and use dry sherry instead of Shaoxing wine to make a gluten-free dish. 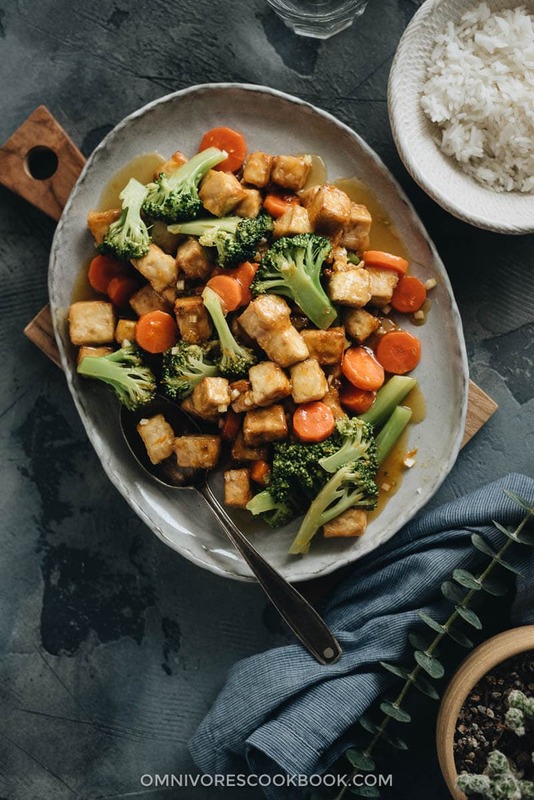 Toss the pressed tofu with the sesame oil and soy sauce to mix well. Sprinkle half the cornstarch over the tofu and toss. Repeat and make sure the tofu is coated evenly. Preheat your air fryer to 390 degrees F (199 C), unless your model doesn’t require it. 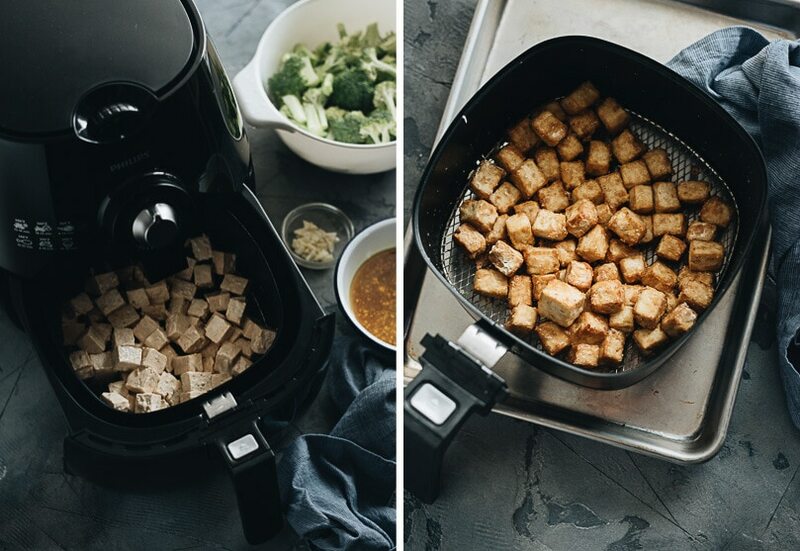 Once it’s hot, add the coated tofu to your air fryer basket. Set the cooking time to 5 minutes. When the time is up, shake or stir the tofu. Cook again, for an additional 5 minutes. 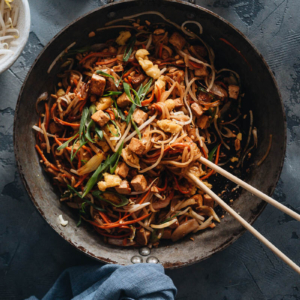 Mix all the stir fry sauce ingredients together in a small bowl. When the tofu is almost ready, heat 1/4 cup water in a large nonstick skillet over medium-high heat until boiling. Add the carrots and broccoli. Cover and cook until the veggies turn tender, 1 to 2 minutes. If there is any water left in the pan, cook and stir the veggies without the cover to let the water fully evaporate. Mix the sauce again to fully dissolve the cornstarch, and pour it into the skillet. Quickly stir a few times until the sauce thickens. Add the tofu. Stir a few more times to mix everything together. Immediately transfer to a plate. Serve hot as a main over steamed rice. I just made tofu in my air fryer, to test it out, it was awesome. And now, thanks to you, I can add this delicious sauce combination. I can’t wait to try it with the sauce now! Fabulous idea, thank you!! I am totally sold on this air fryer! I have been pondering whether or not to get one, because I hate frying in the house, but sometimes baking just doesn’t provide the results I’m looking for. Oh yeah, awesome recipe as usual. I love the use of orange zest! Hi, Thanks for such a great site! I have a Chinese grandma so Chinese food is dear to me. I recently got an air fryer and I love it! I just found your site so I haven’t tried any recipes yet but I’m truly looking forward to it. Thanks again! Shay shay! Shay shay! & Gung Hay Fat Choy!!! hi Maggie is there an air fryer you or the other posters can recommend? i tried one and wasn’t impressed. Thanks!